Welcome June's STUDIO AE BLOG HOP! 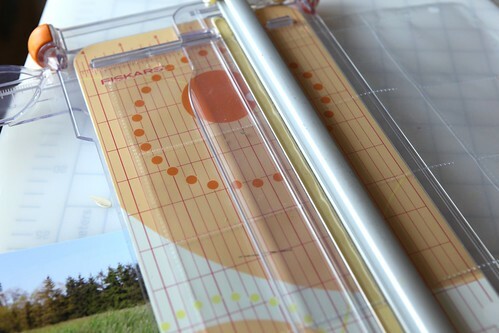 The set consists of 24 clear stamps and is great for scrapbook pages, cards and mini books. The set ships to STUDIO AE members between the 10th and the 15th. Non-STUDIO AE members can also purchase the set for a limited time through the Technique Tuesday web site. 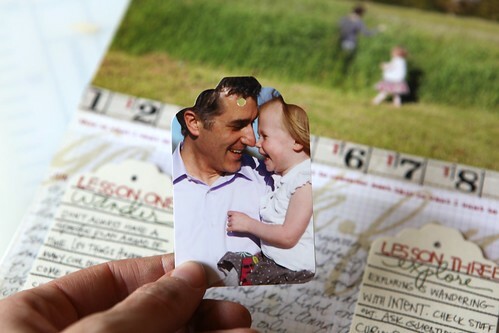 Some retailers are also now offering the STUDIO AE stamp sets for purchase. Check with your favorite retailer for more details. Travel words aren't just for stories about travel and vacation. 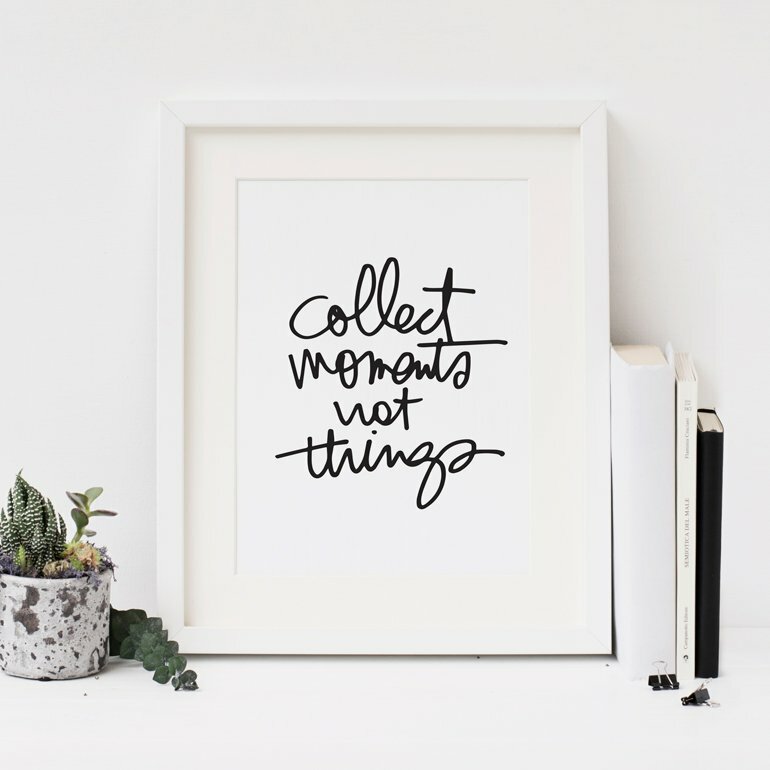 One of the things I've always loved about travel-themed products is that they can be used to tell all kinds of different stories - think more traveling through life vs. a specific trip. 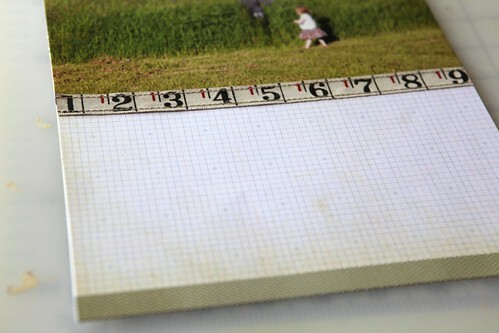 This layout began with the photo and the knowledge that I wanted to make a layout using this particular set of stamps. I also knew that I wanted to do something that was more about traveling through life vs. literally documenting a trip. 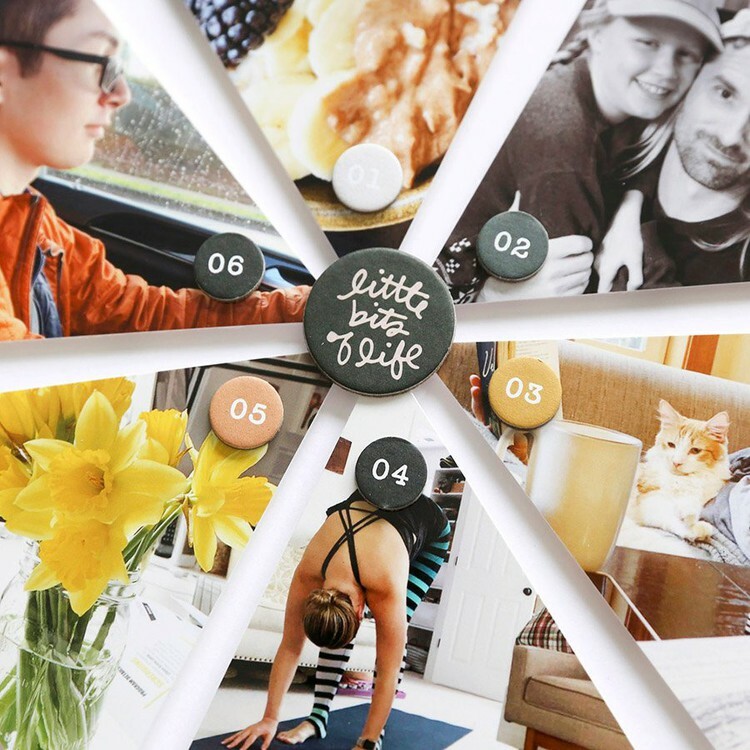 The result is a photo paired with tags which showcase three lessons/things I hope for my my kids: wander, adventure, explore. As I was writing up those three lessons I also came to know that I really wanted to include more about where and why this particular photo was taken. Rather than adhering down the tags I decided to use divided pockets and just attach it along the bottom. Attaching it only along the bottom gave me additional room to hand-write the story of the photo. I feel like this approach gave me the best of both worlds. 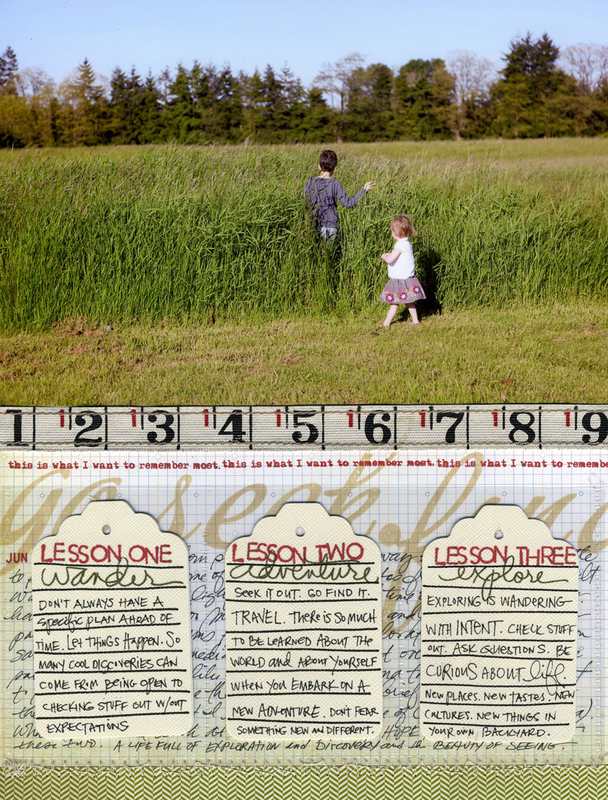 I was able to include more details about the situation behind the photo and talk about the three themes I hope my kids will take with them throughout their lives. CREATE THE FOUNDATION | I started with a single enlarged photo (about 8.5 x 5.5 inches) adhered onto a background sheet of cardstock. 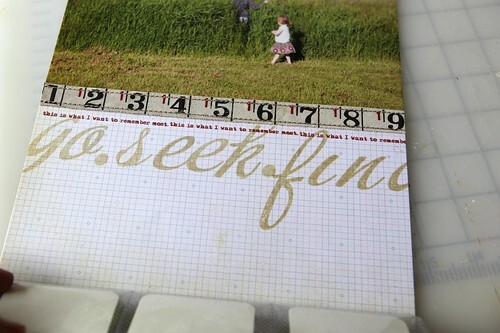 Along the edge of the photo I added the Ruler Ribbon from Tim Holtz. The bottom pattern paper is the back of a design that includes strawberries in little circles from Studio Calico (they often include exclusive paper designs in their kit each month and this is one of those papers). The bottom strip that looks a bit like ribbon in the photos came off the pattern paper. CUT BASEBALL CARD PAGE PROTECTOR TO SIZE & ATTACH BY STITCHING ALONG THE BOTTOM OF THE PAGE | I decided that I wanted to have three pockets on the bottom portion of the layout to hold the three lessons. I grabbed a 9-pocket, 8.5x11 divided page protector and trimmed it to fit. I added the pockets to my layout by stitching along the bottom where the page protectors meet the paper strip. 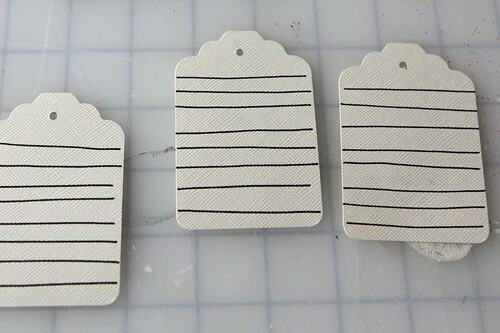 PUNCH THREE TAGS | I used a Marvy tag punch to create these three tags using Bazzill Basics Cream Puff cardstock. DRAW JOURNALING LINES | For these lines I used a Copic .8. I also punched the holes using a Crop-A-Dile on the smaller hole setting. 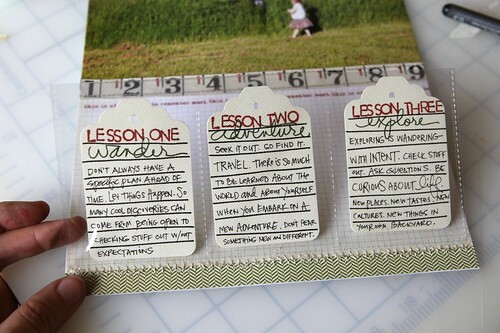 ADD STAMPS TO JOURNALING TAGS | After drawing my lines I used Hero Arts Basic Uppercase alphabet stamps and my June Studio AE The Observant Traveler for the start of each of my tags. Ink is from Close To My Heart. 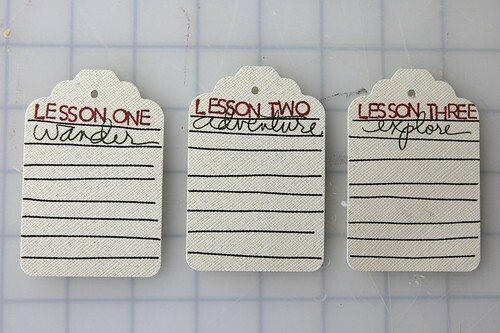 JOURNAL ON TAGS | My journaling on these three tags speaks directly to my kids with a lesson/hope that relates to the specific word. Like I mentioned above, I love that travel words are really very universal and can be used for so much more than just vacation/travel stories. 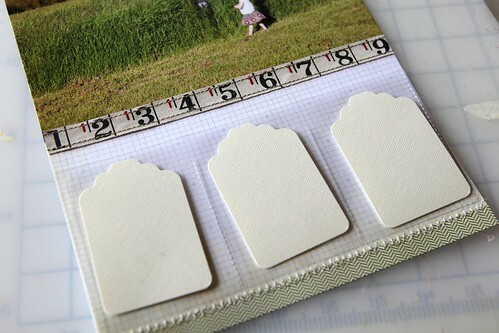 ADD STAMPING & JOURNALING UNDER DIVIDED PAGE PROTECTOR | Right under the ruler ribbon I added a stamp from my Favorite Memories set that says "this is what I want to remember most." I stamped it three times so it would go the width of the page. Under that I used a retired set of Studio Calico stamps to create the "go. seek. find." sentiment. Under that I hand-wrote the story of the photo (see below). Above is what it looks like with the tags and divided page protector layered on top of the jouranling. On the back of each of the tags I decided to add three photos taken at this same day/time. I'll likely be using at least one of these photos again on their own, but it was a nice way to add something to the backs of the tags. If I was going to do it again I'd consider punching out the photos the other way so when you pull the divided page protector down you'd be seeing the photos right-side-up. UPDATE | After writing up this post and looking at the page again I decided to close the tags inside the pockets by stitching across the top - that will help keep the tags from inadvertently slipping out. JOURNALING | (under the tags) Just a random stop along the freeway on our trip to Seattle to see U2 resulted in some of my favorite photos from the whole trip. It was a combination of light and emotion and time of year and finally having sun after one too many days of clouds and/or rain. To me this particular photo screams adventure and exploration and fun. Simon saw the tall grass immediately and ran right over to check it out - he said it looked just like a "corn field." Anna trotted over so as not to miss a thing. We were there really only a brief few moments but the couple of photos I got I love (especially one of Chris holding Anna). What I see when I look at this now is really hope for adventure for these two. A life full of exploration and discovery and the beauty of seeing. Leave a comment on one or all of their blogs by Midnight PST on June 12th. We’ll pick two people from comments received on all seven of the blogs to receive the So Sorry by Ali Edwards stamp set from Technique Tuesday. Winners will be announced on the Technique Tuesday blog on June 13th so be sure to check it out. So many neat things happening with this layout, Ali, on different levels. Thanks for the inspiration! I absolutely love this layout! The tags in the baseball holder add such a wonderful dimension and interest. The pictures are priceless. A lot of great ideas in one layout. 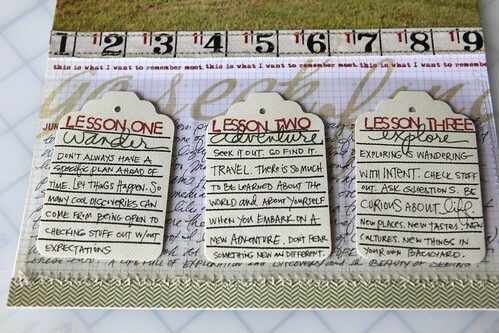 Thank you for sharing the how to's with your stamps. 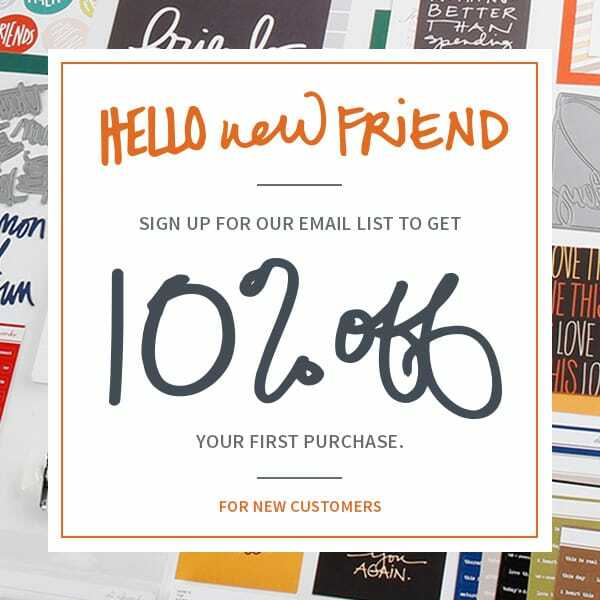 I am a Studio AE member and love love using them! Great LO with wonderful "out of the box" ideas. Wow! Love this layout! I just starting using tags a bit more again, I need to get some bigger ones :) I also love using stamps not for their "intended" purpose. Thanks for the inspiration, Ali! Another great set Ali, and a great layout with a great story very inspiring! What a wonderful layout...especially the photos. Love the new stamps! Love everything about this. Puts a smile on my face! 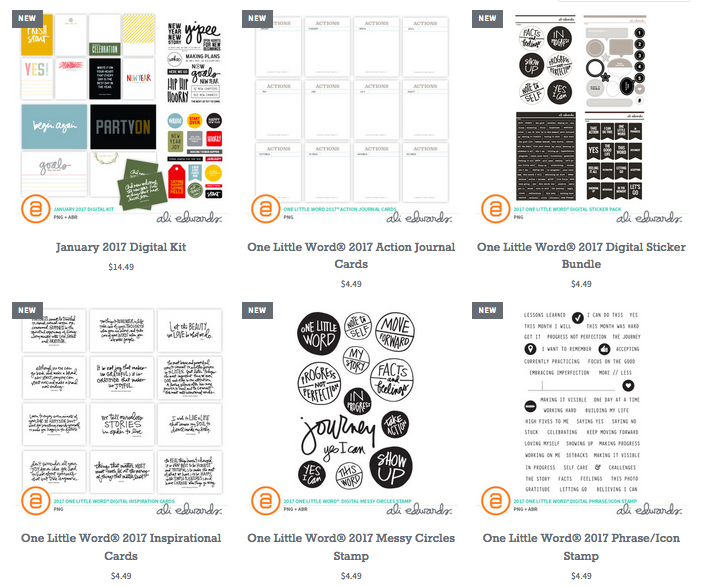 I just became a Studio AE member and I love seeing your use of the stamp sets. Thanks for all the great ideas. Oh my goodness, but this page is absolutely FABULOUS! 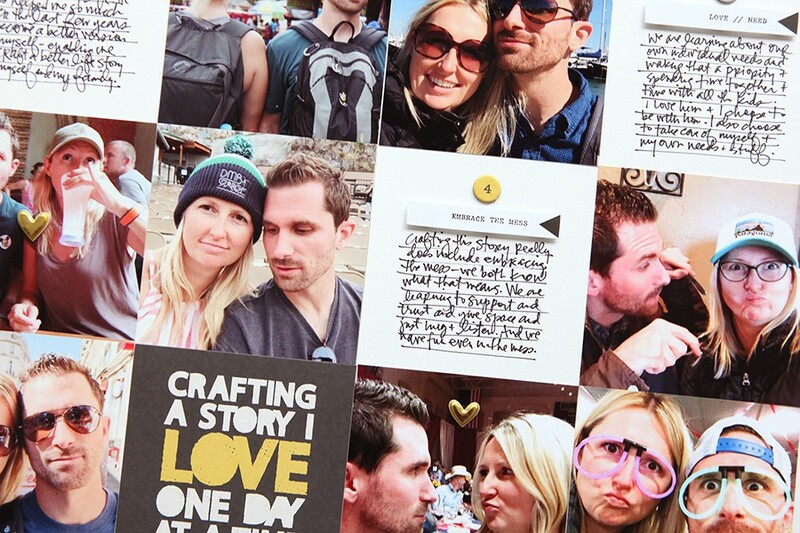 Love all the little details ... the journaling ... the photo tags ... and of course the stamps! WOW! Thank you so much for sharing them with us and keeping us inspired! I especially love that you don't care to share your journaling with us--it's always a 'great read'! What a Super Duper Great Exceptional layout! I love your creativity. What an awesome page. THanks! LOVE this set...I taka million pictures of everything when we travel - can't wait to get my hands on this one. Thanks for sharing! Love how you used this set for a non-travel page! Very cool! Ali, I love this layout. Very cool technique with the tags with the photos on the back inside the baseball card pockets. I can't wait for my June set to arrive...any day now!! Thanks for the inspiration! I love that page!! Gives me ideas!! incredible, as always, Ali! Gorgeous page and memories! This page is fantastic! I love all your work. I love posts like this that show your process! I think you have such a great, unique style and I love it, so getting to see how you put your layouts together is such a delight. 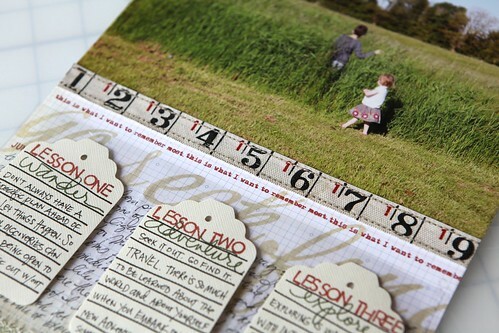 Love the way you included more journaling under the tags! Awesome page and love the stamps too!! What a beautiful layout. I love the tags.